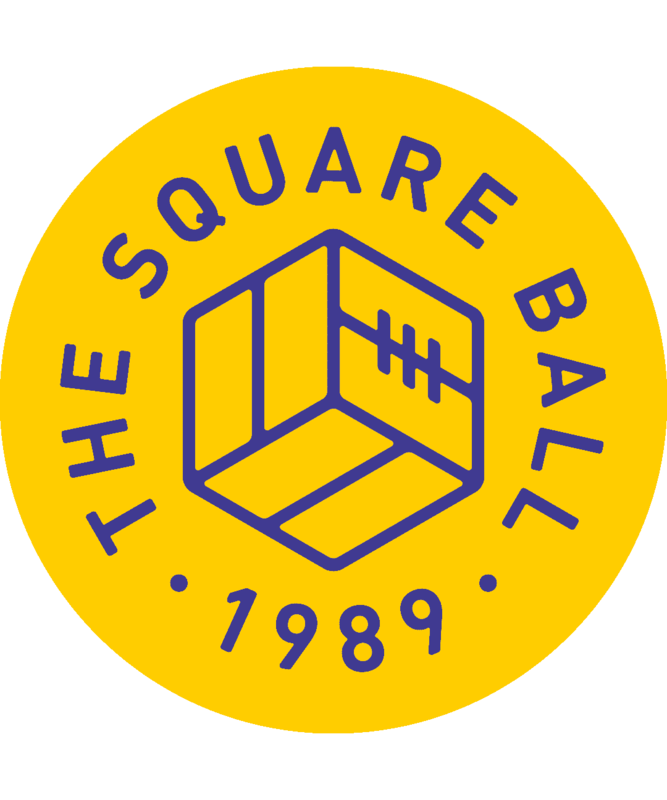 The third issue of The Square Ball’s twenty-eighth season is available to buy now online, or from one of our friendly sellers outside Elland Road before the games against Reading and Sheffield United. £1.50 digital or £2 (plus postage) for a paper copy gets you 76 full-colour pages of brilliant Leeds United related words and pictures, from some amazing writers, artists and photographers. It’s a proper magazine, for Leeds fans. Issue 03: Editor’s Note — Off the field, the things that are going on make this feel more like 1989 than 2003. Issue 03: Dear Diary — Another month in our march back to the Premier League. Issue 03: Heroes & Villains — Definitely a bigger than the EFL Manager of the Month award. Issue 03: Propaganda — Leeds are falling apart again, again. If Only For Tonight by Jon Howe — Leeds United are top of the league. Growing Up In Public by Fiona Kyle — Going out on loan never did Tom Lees or Charlie Taylor any harm. How are this season’s loaned out lads getting on? Hold The Line by Andy P — As Leeds United’s centenary approaches, its future looks bright. So what should we do with all this history? Elland Road: Asset of Community Value — The Leeds United Supporters’ Trust is delighted to announce that we have secured the listing of Elland Road as an Asset of Community Value. Lee Brown — White Star Whites — Photographer Lee Brown went to Belfast to visit the White Star Whites, take in a Leeds game at the local bar, and take some pictures. Square It Hadi! by David Guile — What’s inside Hadi Sacko’s head? Moneyball in a Yorkshire Rose by Ben Whitelaw — From Billy Beane to Thomas Christiansen, via Brad Pitt. Left Behind? by Steven York — Where once was Taylor, we need more strength — and Swiss-handsomeness. Ways To Play by Calum Archibald — How can Thomas Christiansen keep doing what he wants to do? Mixing It Up by Jak Oldroyd — The search goes on for United’s Plan B. In Search of Lost Temps: 100 Loans Part 3 by Rob Conlon & Wayne Gamble — Continuing our trawl through Leeds United’s loanees, 2004-2017. All one hundred of them. Christ.